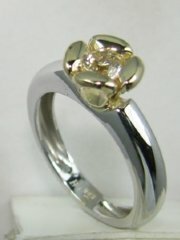 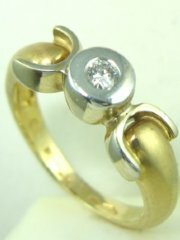 designers ring with two tone gold color. 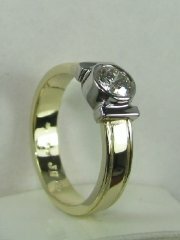 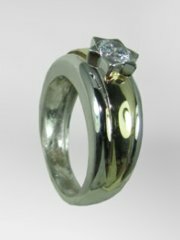 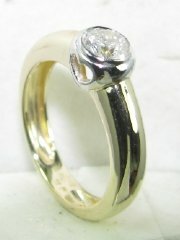 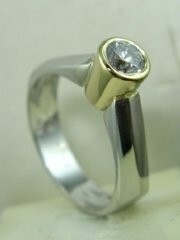 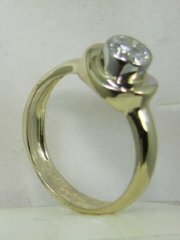 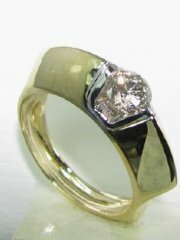 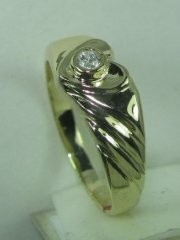 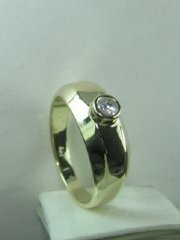 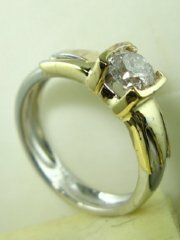 Asymetric design gold and diamond ring, price without diamond. 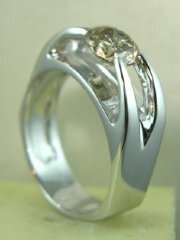 Glod ring designed for different sizes of diamonds. 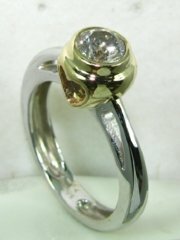 Designers solitare ring with magen david for stone setting. 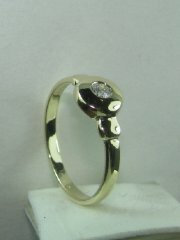 Two color gold and diamond designers ring,price without diamond. 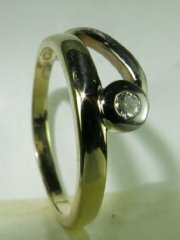 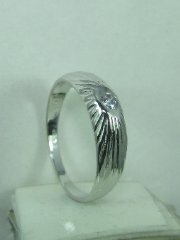 Lovers designer solitare ring with diamond, price without diamond. 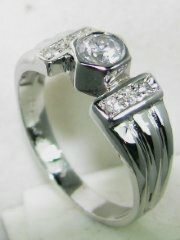 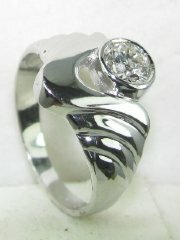 Lovers designer solitare diamond ring with hearth on the side,price without diamond. 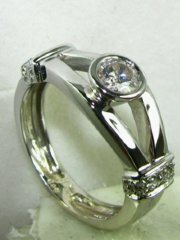 Designers solitare diamond ring with small stones on the side, price without center diamond. 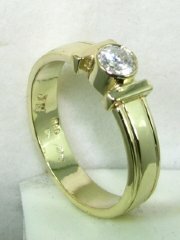 Two color gold and diamond designers diamond ring, price without diamond.